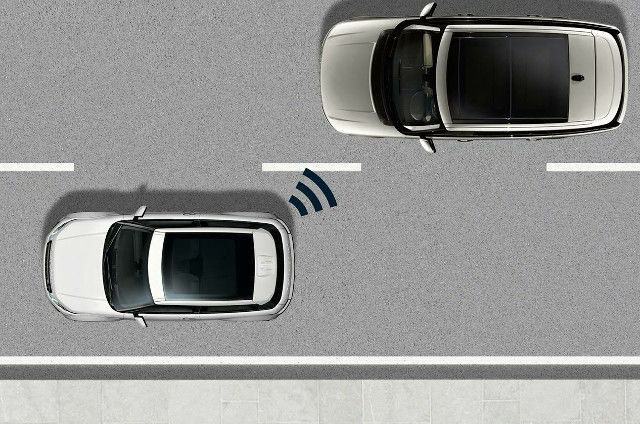 Operating your Range Rover Evoque’s powered tailgate with proximity sensing, for effortless access to the loadspace. 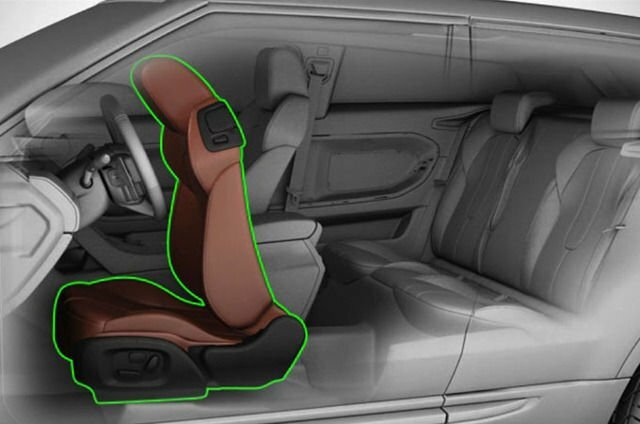 How to access your Range Rover Evoque’s rear seats quickly and easily, by simply changing the position of the front seats as necessary. 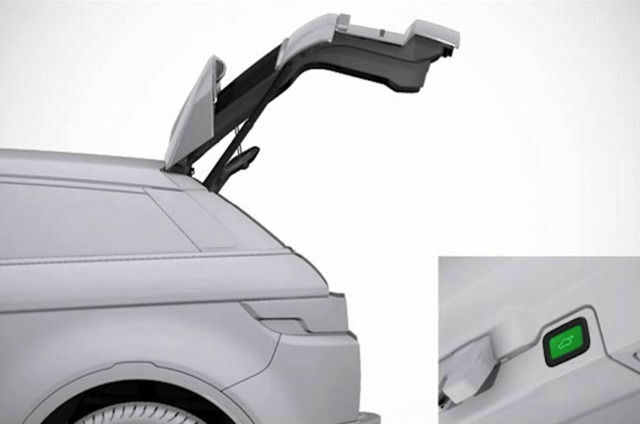 A range of how to guides covering your Range Rover Evoque’s suite of innovative driver aids. 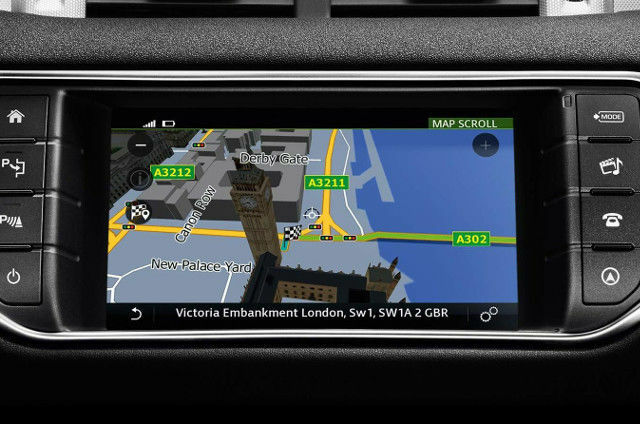 A range of how to guides covering your Range Rover Evoque’s suite of advanced infotainment technology.